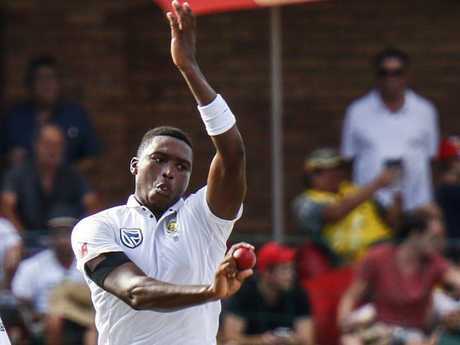 THE bewildering decision to clear Kagiso Rabada, is outstanding for the Test series but a farcical look for cricket. It's a non-contact sport yet a repeat offender who has had five charges in 14 months has been given the benefit of the doubt for a shoulder drop which is illegal in rugby league and union but apparently defendable if you play cricket and are willing to argue long enough. New Zealand QC Michael Heron's finding that Rabada was guilty of inappropriate and disrespectful conduct, but not of deliberate physical conduct, is about as half-baked and absurd as it gets. Perhaps Rabada didn't deliberately shoulder charge Smith, but he did deliberately get in the Australian captain's face and put himself in a position where making contact was almost inevitable. And the key point is - he did make physical contact. Rabada then chose to put himself in the exact same position later in the match when he was charged for sending-off David Warner. 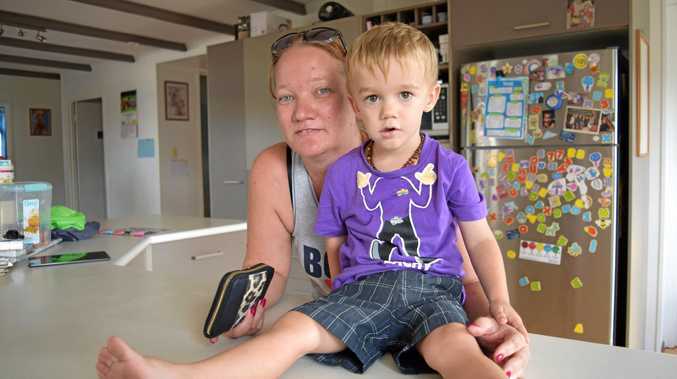 The 22-year-old hadn't arrived at nine demerit points by accident. His ill-discipline had been as ridiculous as his bowling has been spectacular. The ICC's epic backflip has significantly blurred the lines about what is deemed appropriate behaviour on the cricket field, this just days after Bangladesh and Sri Lanka nearly came to blows in a Twenty20 international and copped only a slap on the wrist for their trouble. Already, the head-scratching decision is being compared to the Monkeygate fiasco. That's over the top given the nature of the respective incidents. Rabada is the world’s No.1 fast bowler. But the reality is that instead of backing one of their most highly respected match officials, in former New Zealand international Jeff Crowe, the ICC - through an independent adjudicator - has chosen to completely hang him out to dry, embarrass him and jeopardise his reputation. Crowe - who also handled David Warner's stairwell bust-up fairly and sternly - has been punished for taking a tough stand for the game. That's in contrast to another ICC match referee, Chris Broad, who has repeatedly gone soft on controversial incidents and been endorsed by his bosses for it. Broad didn't come up with a single charge in India last year when Steve Smith looked up at the coach's box for DRS advice, Virat Kohli labelled the Australians systematic cheats and sledging and intimidatory behaviour got completely out of hand. Kagiso Rabada celebrates taking the wicket of Australia’s Tim Paine in the first Test in Durban. Again over the weekend in Colombo, Broad gave out of control Bangladesh and Sri Lanka players the lightest possible touch. Yet it's Crowe who has been told he doesn't know what he's talking about. 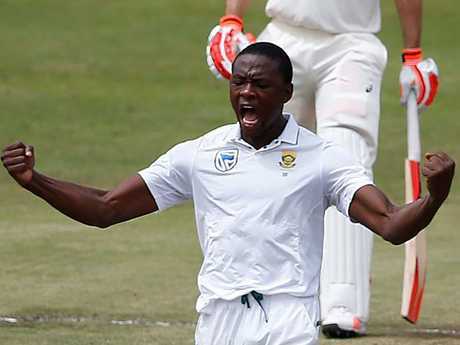 Rabada's green light has given this Test match an incredible lift and even Australia would begrudgingly acknowledge that you would rather win playing against the best. And Rabada is the best. His suspension was always a terrible shame. But Rabada did this to himself and once again when the blowtorch was applied, the ICC has stood for nothing.